Failing to move with the times has cost the brand dearly. Pontin's is the brand that followed Butlin's: it was the Bluecoat to its Redcoat, the Blackpool to its Skegness, the cabin to its chalet. As a brand, it is one of the British holiday-camp companies synonymous with the 50s as so memorably depicted in 80s sitcom Hi-de-Hi!, for which Pontin's was said to be the inspiration. 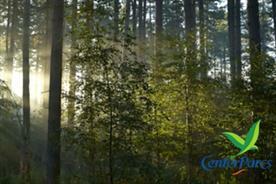 In its heyday, the company had a portfolio of more than 30 parks. However, the business fell into administration last month after the owner, Ocean Parks, declared that it would not provide any further funding for the company, leaving the 850 staff employed across its five holiday parks in limbo. 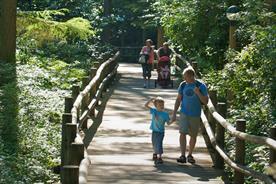 Administrator KPMG has appointed Bridge Leisure, a holiday and caravan-park management company, to run the parks until a confirmed buyer has been found. Only two years ago, Ocean Parks paid £46m for Pontin's. Now, with up to 60 potential bidders circling, the best offer seems to be a £15m deal with Bhanu Choudhrie, whose investment firm, C&C Alpha Group, could team up with the Dubai Royal Family to make a bid for the company. However, with Pontin's failing to rake it in at a time when the 'staycation' is in vogue, is it too late for a brand that is a touch shabby but without the chic? We asked former Butlin's, Haven and Thomson Holidays marketer Dawn Cremin, who is a director of travel industry consultancy Triana Consulting, and Mark Brown, strategy director of Weapon7, who has previously worked on the Center Parcs account, for their opinions on how to revive the brand. Given the lack of investment, it is surprising that Pontin's has survived so long in an age of increasing customer expectations and the power of negative, internet-based reviews. Yet, the holiday-centre format is remarkably resilient. The combination of all-inclusive family entertainment and value-for-money prices, all beside the sea, has as much appeal today for much of the population as when Pontin's was launched by Sir Fred Pontin in 1946. However, consumers and the holiday-centre industry have come a long way, and poor accommodation and tired facilities are no longer acceptable. In uncertain economic times, Pontin's is well placed to fulfil the needs of a more cautious British holidaymaker and cater for the growth in short breaks. For it to survive, it needs to invest, particularly in quality accommodation, and reinvent itself to ensure it is positioned to deliver what the holiday-centre customer of today and tomorrow is seeking. 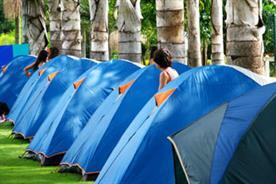 - Develop a 'budget hotel' approach to accommodation - clean, comfortable beds and fit for purpose. Ruthlessly review accommodation, even if it means reducing capacity while urgent upgrades are made. - Harness the power of loyal custo- mers who have stuck with Pontin's through thick and thin. As ambassadors for the brand, they have the potential to counteract criticism both in their communities and online. - Reach out to the next generation of customers, developing entertainment formats and kids' entertainment that exceed expectations. - Introduce high-street brands for food and retail to raise quality and send signals of change to the market. 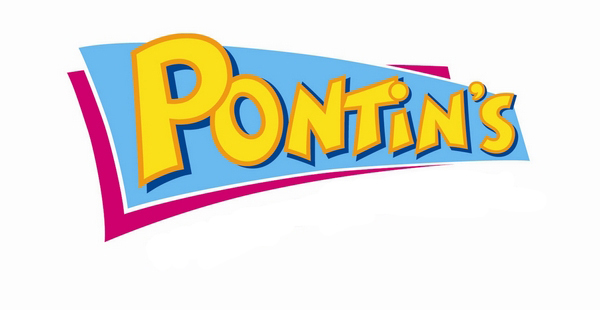 Unlike its competitors, Pontin's has failed to move with the times. Look at the Pontin's and Butlin's websites and it is apparent why the former has sunk into administration, while the latter's profits have grown by 60% over the past two years. Pontin's garish palette and crass font seem outdated and make browsing a headache-inducing ordeal. The discriminative power of the digital-savvy customer has tarnished its reputation with comments on everything from the state of the camps to the offensiveness of the staff. This lack of attention is reflected in its own social-media presence, which has been badly neglected. Pontin's has clearly failed to reinvest in its camps, disappointing British customers who have come to expect more for less. The time should be ripe for a company such as Pontin's to flourish, but if the brand fails to update its image and behave with the sophistication of its peers, it will miss the opportunity. - Refurbish the physical and digital properties. - Pontin's should take this fall into the red as an opportunity to do something drastic and daring, such as renaming the company. This brand 'icon' belongs to yesteryear. - Implement a comprehensive overhaul of training for the service staff and Bluecoats. The Bluecoats are supposed to carry the Pontin's brand on their shoulders, but their karaoke and bingo skills pale in comparison with the Butlin's Redcoats, who are given West End-quality training. - Focus on providing quality entertainment - hiring professional singers, for example - instead of trading in D-list TV stars.